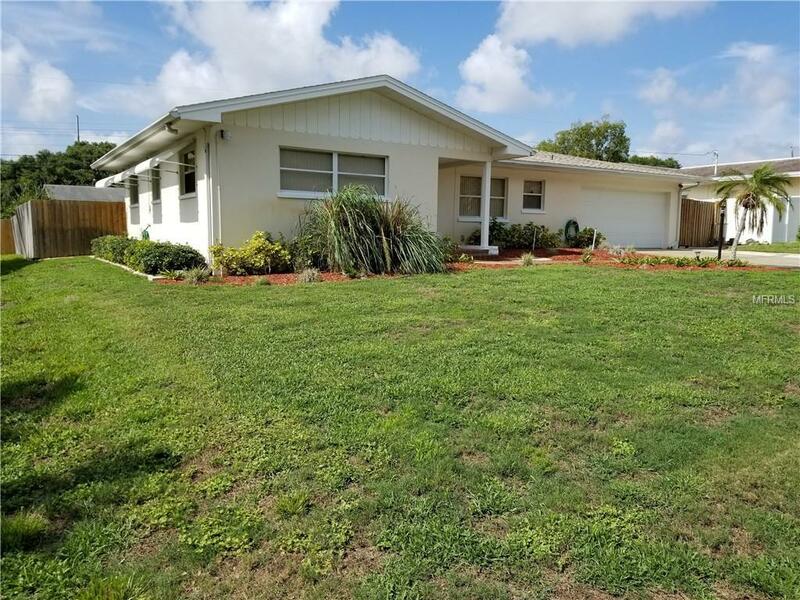 Extremely well maintained home in the heart of Clearwater. Easy access to both north and south county as well as to Tampa. Already a great 2/2/2 home with a den, make this home your own or move right in. Whether a retirement home or a first time home buyer with a family, this house fits the bill.